Contact.io is the premier call marketing conference. Their inaugural conference last year welcomed hundreds of leaders in the call marketing space. Phonexa is a proud Sponsor of this year’s conference, being held on February 6th and 7th at the Hilton Union Square in San Francisco. We will be at Booth #20, and will also be presenting our case study presentation, “Creating New Opportunities with Calls,” on Monday, February 6th at 2:40pm. We encourage you to stop by and say hello to the team! Phonexa recently spoke with Jay Weintraub, Founder of Contact.io, who shared his thoughts on upcoming trends and how he believes call technology companies can set themselves apart in a competitive industry. Phonexa: Congratulations on heading into the second year of Contact.io. You’ve founded several companies and conferences. How did you first get started in your career? 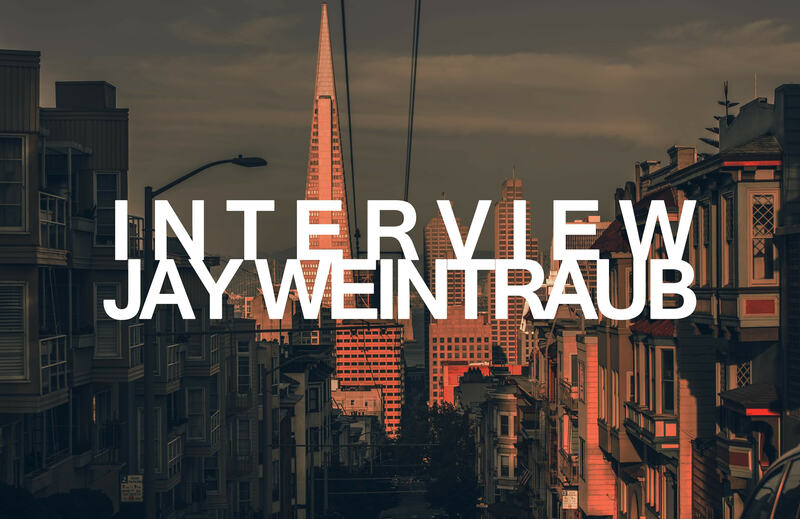 Jay Weintraub: Thank you for the kind words and, more importantly, for your support. Without companies like Phonexa, I would not have the opportunity to do what I do. Speaking of which, my journey into creating a portfolio of events began quite accidentally. My first career and the one I always thought would be my only career was in the performance marketing space. I spent almost eight years in the digital trenches with a heavy emphasis on lead generation. It was that focus on lead gen that ultimately led me to my second career, event entrepreneurship (assuming that is a real thing). The second part of my career began with LeadsCon, and today, our portfolio includes Contact.io, Grow.co, and InsureTech Connect. P: You’ve described Contact.io as the “first and only event series focusing on using the phone and transforming calls into a revenue center, not a cost center.” What do you feel is the biggest misconception about calls? JW: One of the major objectives of Contact is for people to see calls as the amazing opportunity that those of us in the ecosystem know them to be. Calls have for so long been a blunt instrument. On the sales side, calls have been about getting the deal done. It has been very binary. Either you close a deal, and it is worth the time or you don’t. With customer service, it has been about how to minimize the amount of time per call, as time on the phone was historically treated as a cost center. Today, calls are a piece of the journey, but they are also among the richest engagements that brands and consumers can have. If companies want more calls and have better data about those calls, then this is absolutely something the Contact ecosystem can deliver. I would argue, however, that the longer-term value and promise is exploring the ways in which calls go from a binary outcome to a must-have data point. P: What do you think voice recognition will look like for the average B2C company within the next five years? JW: I tend to think about voice recognition in two forms – its use as part of a call environment and its use as the way in which consumers can engage with hardware (from mobile phones to cars, to smart home assistants). Voice recognition should fundamentally alter the current contact center environment as machines to do more of the engagement with humans. It should also become a new traffic channel, and similar to the call environment require radically new ways of thinking about the engagement cycle. For example, what does SEO look like as part of an Amazon Echo ecosystem? I have no idea. I only know that the continuous rise of voice means new tools and new skills, no pun intended. P: Can you share your thoughts on modern-day IVRs, how they’re changing and adapting, and how consumers are reacting to them? JW: IVRs are one of the most interesting interfaces in my opinion, as they represent a chance to create alignment where initially there was none. If we think back to the reason IVRs came to be, it isn’t too different from the reasons why voice recognition is so compelling for companies. Both represent a chance for someone, i.e., a human, to spend less on tasks that are routine and could be done by a machine. The problem, of course, is that the early iterations of the IVR were, from a user experience standpoint, clear attempts by companies to save money versus clear attempts by companies for users to save time. The one-sidedness of that experience meant we had a generation of users that almost revolt the thought of an IVR when the exact opposite is true. The genius of the modern day IVR is that it can be an almost-truly-personalized experience, different for every person, thus creating better data for those who ultimately answer the calls. 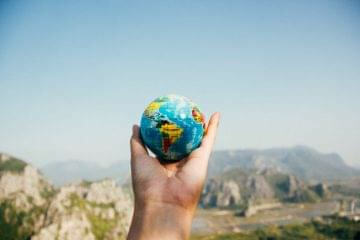 If done right they help both sides win, i.e., I as a consumer get what I want quicker, and I as a business spend less time allocating valuable resources in a manner not ultimately beneficial to the business. 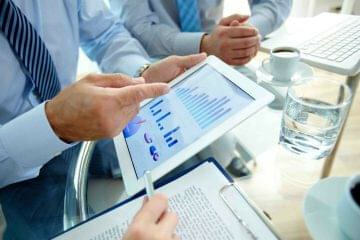 P: What key things do you think a call technology company needs to set itself apart from others in this industry? JW: This may sound a little cliché, but I think they have to actually care. It is too easy to look at the world of calls and say, “Wow. There are lots of calls taking place. There must be an angle to make money here.” It is another to say, “What are the problems that my customers face, and how might I be uniquely able to help them solve those problems.” Most people solve problems once. They don’t continue to solve the problems as industries and technologies change. P: LeadsCon is all about leads and Contact.io is all about calls. Phonexa has platforms for both. Do you have any thoughts or tips for a company that simultaneously inhabits those two verticals? JW: One could argue that the most sophisticated companies do both leads and calls. Or perhaps, more correctly, they do clicks, calls, and leads. The challenge that an organizer like us faces is trying to understand when communities are separate and when they are together. I think over time the leads and calls communities will continue to merge, especially as Facebook continue to help legitimize leads and push for them to be a unit all companies should buy. For companies like Phonexa, I feel the leads/calls split means being able to understand whether a client identifies with one or both, and then being able to speak to them as a fellow member of their respective community. The one thing I wouldn’t do is try to merge them when the person on the other end is not ready. 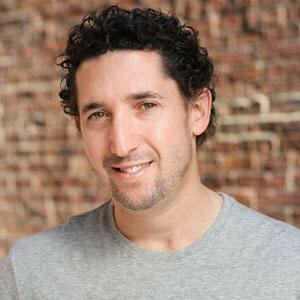 Jay Weintraub is a digital marketer who transformed a deep domain expertise into a portfolio of definitive summits for brands and professionals interested in customer acquisition and retention, which currently includes Grow.co and Contact.io. 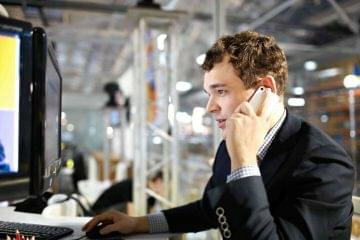 In his career, he has held talks across the globe on lead generation, customer acquisition, and audience development.